We are a Full Service Garage Door Company Providing you with Garage Door Repair Installation, and Service. 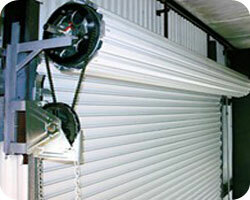 We are Knowledgeable about all your Garage Door Options and Will Provide You with the Best Solution for Your Needs. 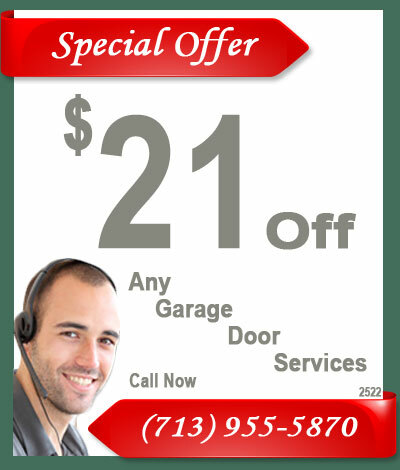 We are serving the community with a family owned and operated business supplying only top quality garage doors, garage door openers, service and garage door repair on all brands of doors and openers. 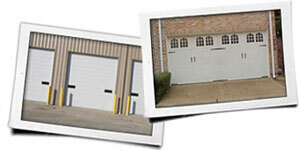 Our company is your Sugar Land source for all Garage Door Parts and Accessories. 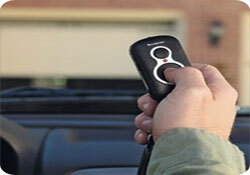 We carry everything from Garage Door Opener parts, keypads, batteries, springs, hinges, trolleys, all the way to bottom weather seals. Stop by our location in the Old Town Sugar Land area or give us a call and we will make sure you find what your looking for!